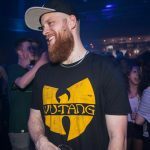 Home » Win tickets for Soul Patrol with Technimatic & Submorphics! 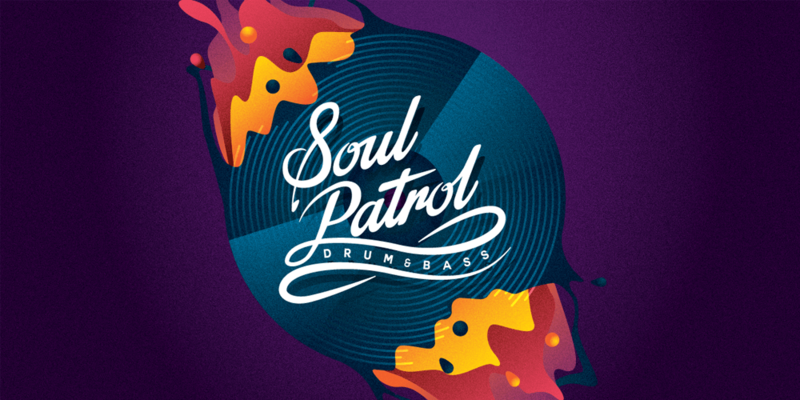 On Saturday the 3rd of February this year, a fresh drum and bass concept, Soul Patrol, was born in Paard, The Hague. Liquid drum and bass masters Lenzman & LSB were invited to come down and kick off the Soul Patrol adventure with the quality support by Dan Stezo. The event is returning with a bang, so please do mark November 10th in your agenda for their next one with Technimatic & Submorphics! Alongside these gents, you’ll also find Halfway Crook, Hidden Circuit & Creek behind the wheels of steel for your highly recommended doses of drum and bass tunes. So, it’s going to be a party alright, trust me.